Can you imagine a place that has over 20,000 pieces of jewelry on display? Better yet...everything is priced at $2! 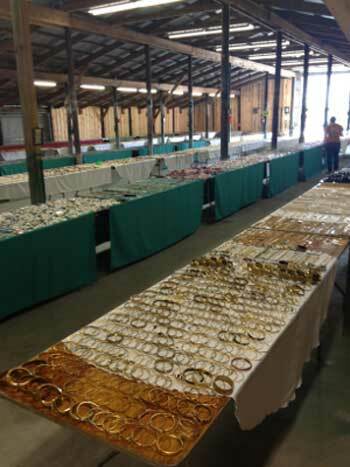 This is one sale you simply cannot miss...the Vintage Jewelry Sale, held annually at the 4-H building at the Mason County Fairgrounds. 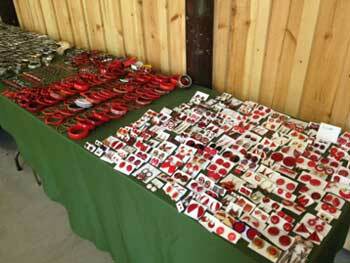 Sponsored by the United Methodist Church of Ludington, you can shop 83 tables full of all kinds of jewelry--organized, cleaned, and sorted, with all the junk removed. All Jewelry Items are Just $2.00! You'll find designer-signed costume jewelry, necklaces, rings, earrings, bracelets, watches, pins, key chains, tie tacks, cuff links, organizational pins, bolo ties, belts, and so much more. All types of jewelry in all kinds of metals--it's definitely worth the trip to shop this incredible sale. 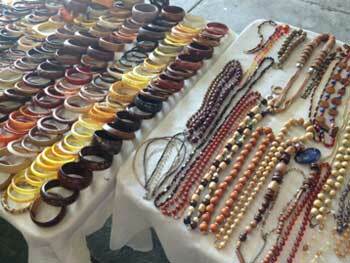 At just $2 per piece, you can stock up on beautiful jewelry for yourself, or pick up gifts for friends and family. No one will ever guess you spent only $2!! Proceeds benefit the youth programs at the United Methodist Church of Ludington, which ultimately benefits the community through their good work. Please keep in mind that this is an annual event, and jewelry donations will be accepted all year to be used in the next event. 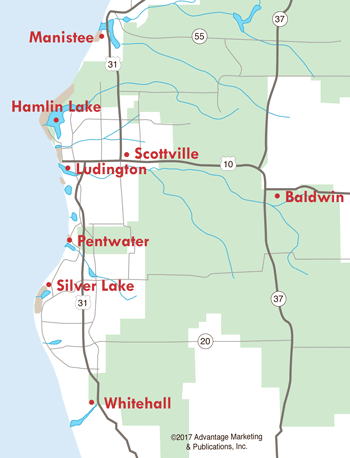 Contact the United Methodist Church of Ludington at (231) 843-8340, or drop off items at 5810 Bryant Road in Ludington.